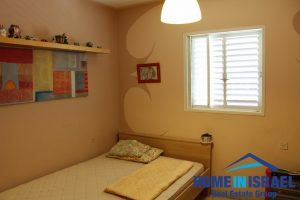 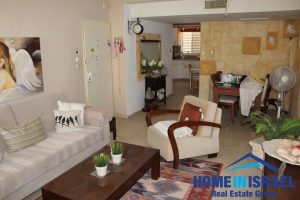 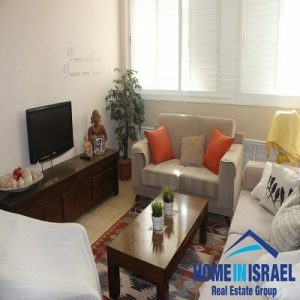 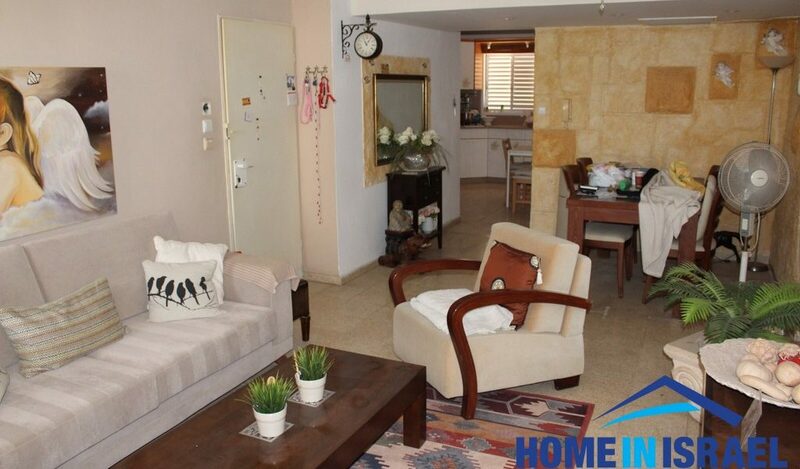 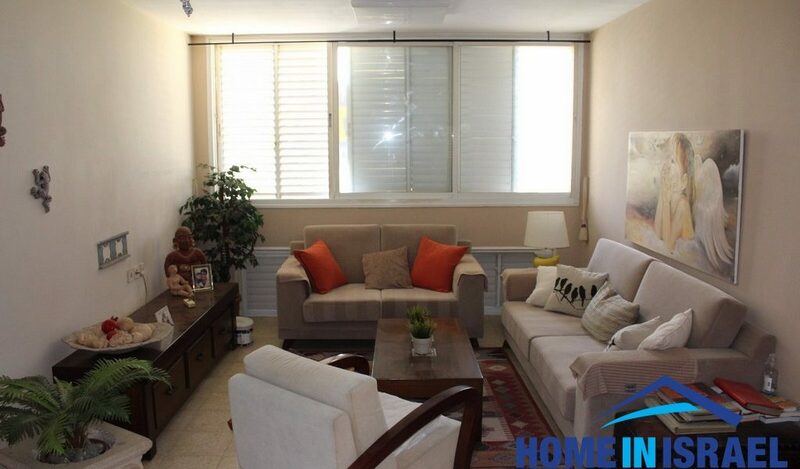 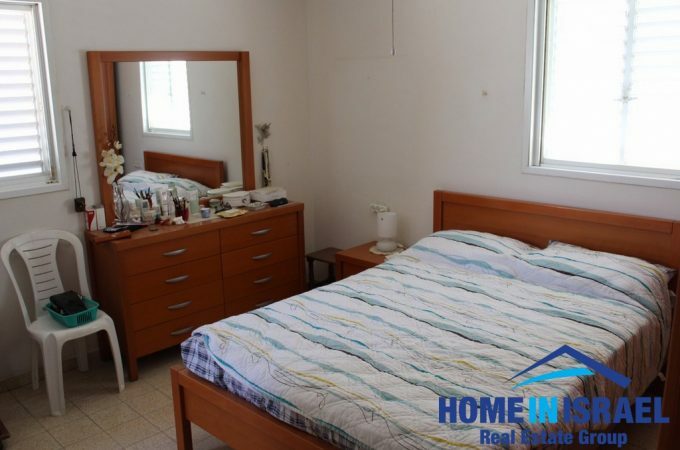 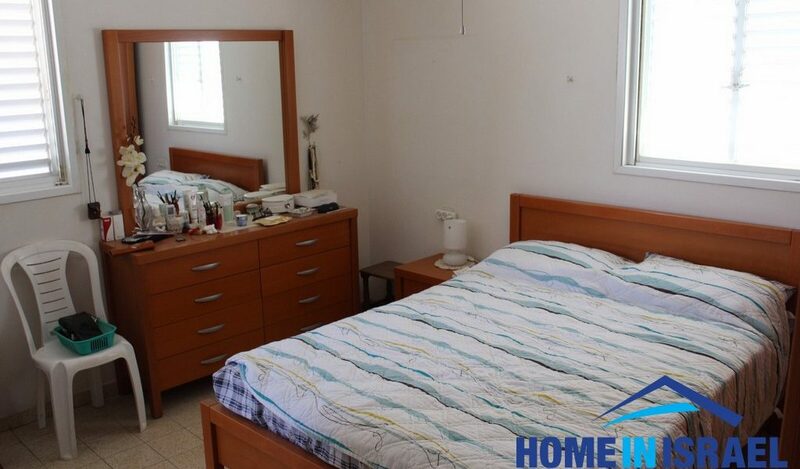 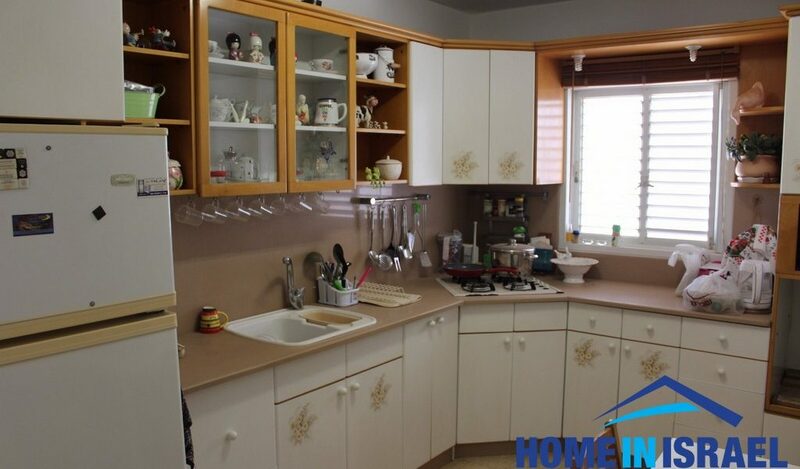 Situated in the center of Ramat Poleg on Amnon Vetamar a 5 room 112sqm apartment for sale. 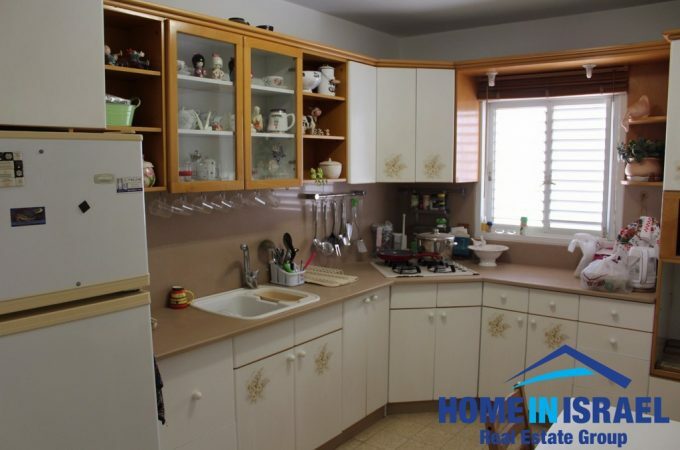 Within a short walk is the local shopping centre, schools, the beach and all local amenities. 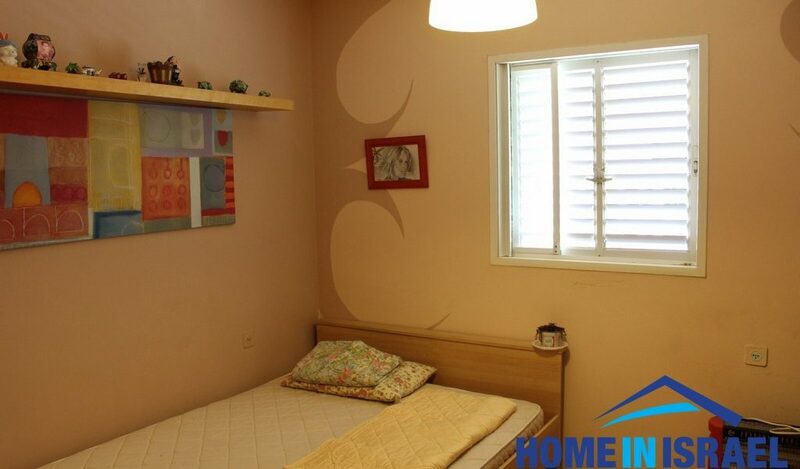 The apartment is bright and airy and has good wind directions & is in a boutique building with very few tenants. 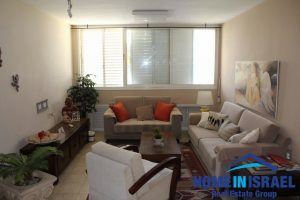 The apartment comes with parking.